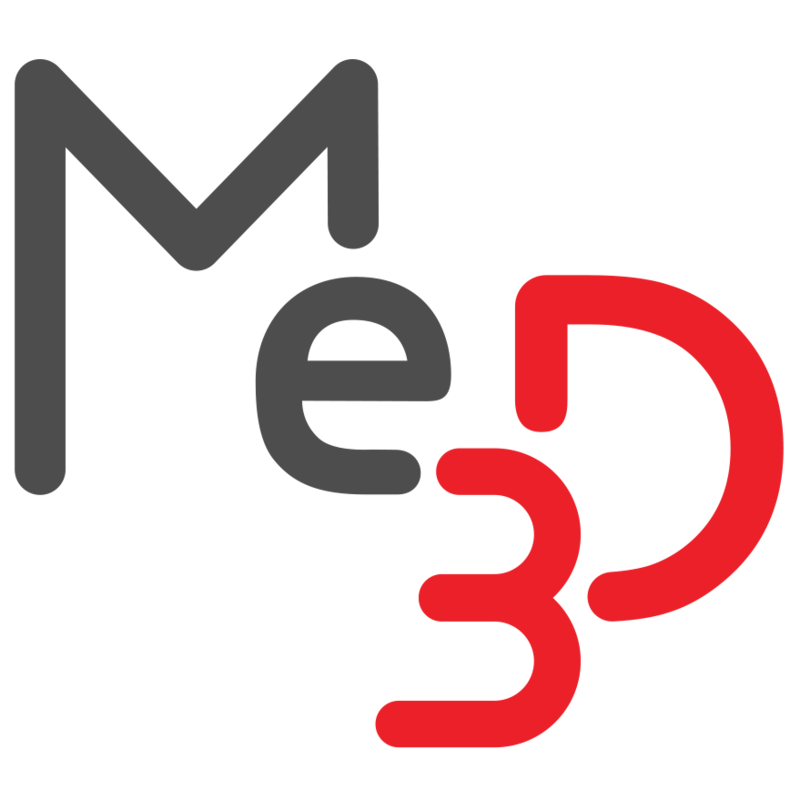 How To: Replace Your Extruder – Me3D Pty. Ltd.
All new extruders are built for the Me2 HV, you will need to upgrade your firmware if you install a new extruder. Your extruder broke. It happens, which is why we have an extruder exchange program. Whether it’s jammed up, burned out, can’t distinguish room temperature from 205°C, or just dead and you can’t fix it, here’s how you can exchange a whole extruder module with a new one. Note: At Me3D we don’t like e-waste and love to encourage people to develop their skills and make, break and fix their own things. If you’ve got the time and inclination, it may be worth trying to fix it yourself first! Make sure the hot-end is cold and turn off power to the printer. Raise the X-axis by hand and place something underneath to support it (a filament box works well). Using the snips or sharp blade, cut the cable tie pinning the extruder cable to the X-axis. Unplug the extruder cable from the printer base. Using the 3mm hex key, remove the 2 button head screws on the front of the extruder. Be careful to support the weight of the extruder as you remove the second screw. Keep the screws handy, you’ll need them in a second. Put your new extruder in place, making sure the belt tab is sandwiched between the extruder mounting plate and the end of the X-axis and that the screw holes are aligned. Replace the two screws you removed in step 4. Tighten to finger-tight first, make sure the extruder is properly aligned and no cables have been pinched, then tighten up with the 3mm hex key. Use a cable tie to replace the one you snipped in step 2 to pin the new extruder cable to the X-axis. Plug the new extruder cable into the 12-pin connector on the side of the printer base. All done, but you’ll need to re-calibrate your Z-Offset. If you experience any issues after replacing your extruder, please submit a support request.